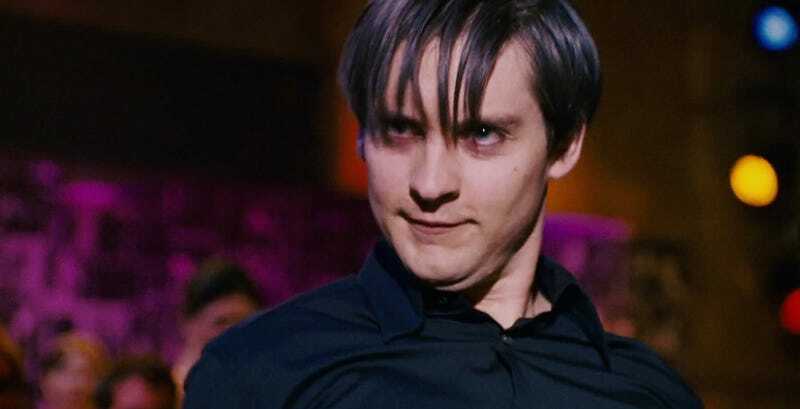 Sam Raimi: The Problems With Spider-Man 3 Were "My Mistake"
In his appearance on the Nerdist podcast, Sam Raimi had a lengthy discussion on everything that went wrong with Spider-Man 3. He both identifies mistakes he made and has a pretty good sense of humor about it. Working in that big budget arena, with so much at stake, with much beloved characters that Stan Lee created, people really hold them so dear to them that you don't want to mess up and I messed up with that third Spider-Man. People hated me for years. They still hate me for it. ... It's a movie that just didn't work very well. I tried to make it work, but I didn't really believe in all the characters, and so that can't be hidden from people who loved Spider-Man. If the director doesn't love something, it's wrong of them to make it when so many other people love it. I think [raising the stakes] was the thinking going into it, and I think that's what doomed us. I should've just stuck with the characters and the relationships and progressed them to the next step and not tried to top the bar. I think that was my mistake. Raimi: Directors don't like to talk about their bad films. Hardwick: I don't think that 'bad' is the right word. That's both an admission of Spider-Man 3's very obvious problems and a self-deprecating joke. Well done, Sam Raimi. Of course, he's less sanguine about a more recent bad film, Oz the Great and Powerful, saying about it only, "I did the best I could." Maybe in a couple of years he'll dissect what went wrong with that as well as he does for Spider-Man 3.